Individual real estate agents and teams work through a comprehensive marketing strategy and re-brand process when joining Compass. As lead designer for multiple high-touch clients, I worked closely alongside Marketing Advisors to determine brand expression and developing iteration while being an advocate for Compass brand standards in order to successfully tell the story of each individual agent’s targeted market. 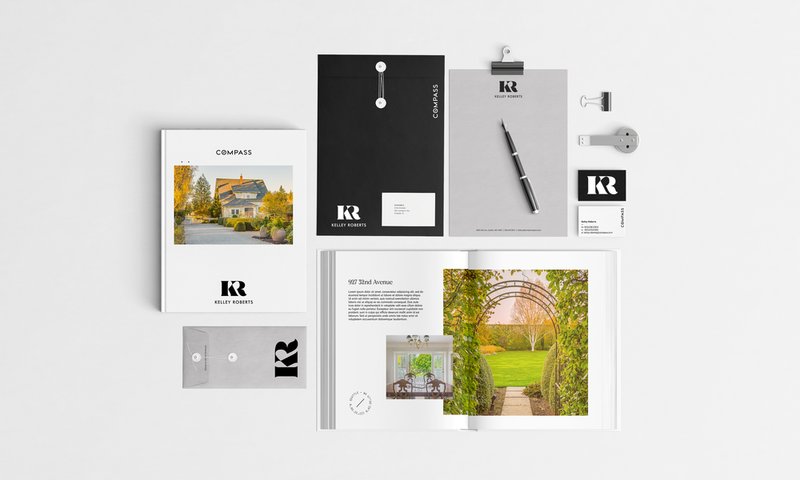 Brand projects include complete logo re-brand (including primary, secondary, and co-branding marks), launch campaign collateral, current marketing material update and future campaign initiative collateral. All design and assets owned by Compass.